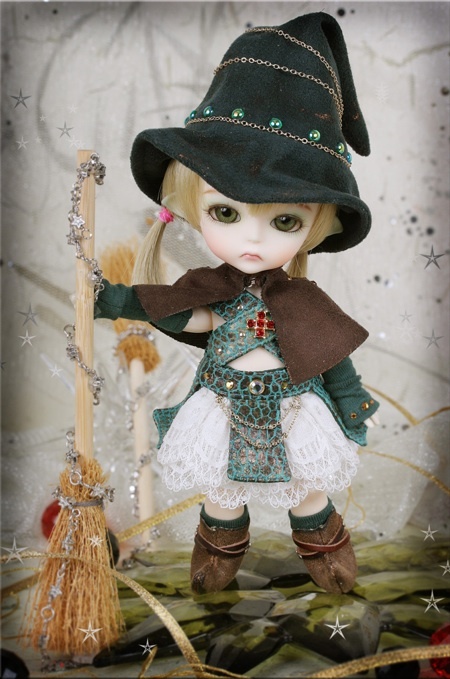 Latidoll has posted a price reduction in advance of their twice delayed release of Yellow line dolls. The price reduction will be in effect on the same day as the re-scheduled release of the Basic and Special Basic doll lines on December 15th. The Red Line is excluded from the list. The Red Line boys, K, L, and M, are only available for purchase for a few more weeks. 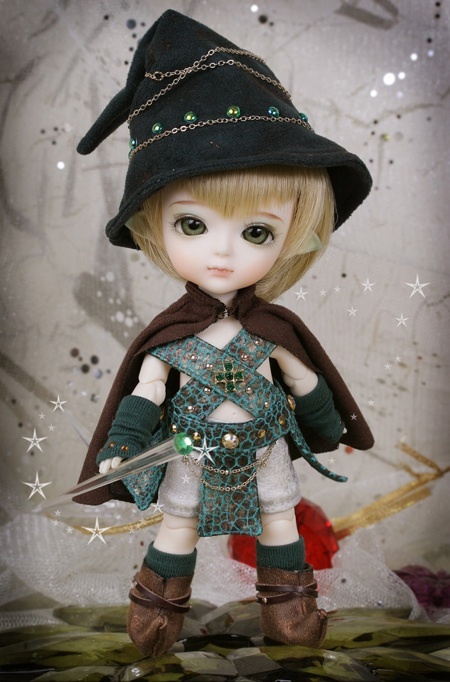 Latidoll will stop carrying the Basic Red boys in 2009. The girls released in Autumn 2008 were Limited and are sold out. 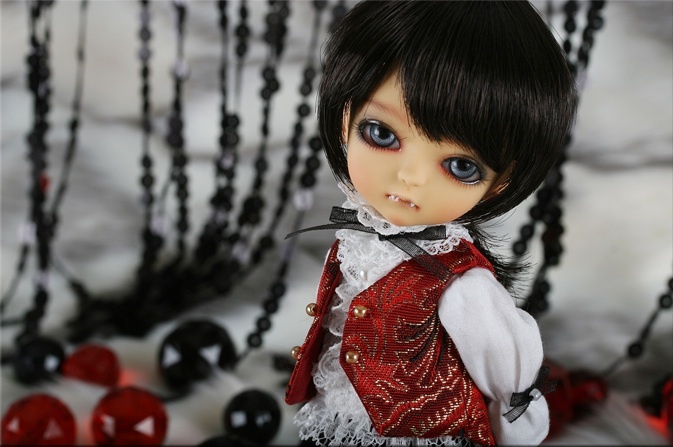 The LatiDoll Yellow Limited Vampires, Coco Miel, and Lea are now available for sale. The girls come with White skin, and Miel comes in Tan skin. 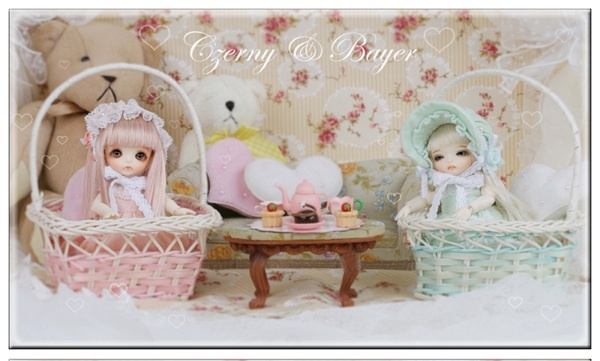 The dolls can also be ordered in normal skin. Lea can be ordered in a one-tooth or 2-teeth version. Miel can be optionally ordered with his ‘mystic’ head. The ‘Mystic’ head can also be ordered separately. LatiDoll has the three Yellow line 16 cm. 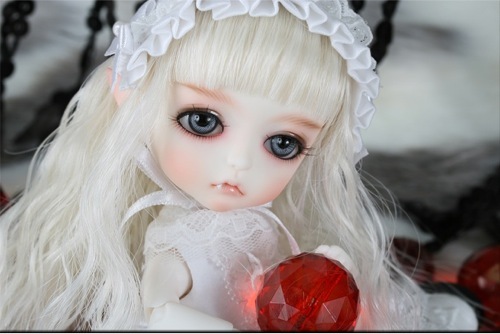 Limited Vampire dolls posted on their site. The dolls will come complete with make-up, eyes, outfit, wig, and shoes. As part of their Christmas Event, purchasers of Yellow Line dolls will receive three sets of hand parts with their order (supplies are limited). LatiDoll also posted additional announcements on their Notice Board. 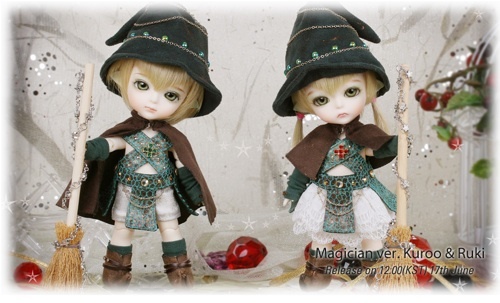 The Lati Doll Christmas Event Starts November 28th, Korean time.